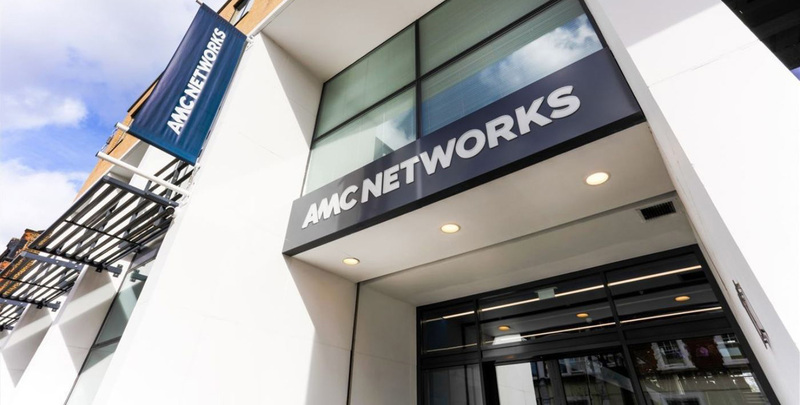 The AMC Networks International - UK Head Office is located in North West London. Use the details on this page to help you contact our Head Office via telephone, fax, post or in person. Get the Bakerloo line to Queen's Park Tube station - simply turn left when you come out of the station and follow the road up to the AMC Networks International office. Get the overland Silverlink train to Brondesbury Park station. Simply turn right out of the station and follow the road down to the AMC Networks International office.